The Best Australian Kids Blogs from thousands of Australian Kids blogs on the web using search and social metrics. Subscribe to these websites because they are actively working to educate, inspire, and empower their readers with frequent updates and high-quality information. 2.11 Childhood101 | Playing. Learning. Growing. Australian Kids newsletter is a comprehensive summary of the day's most important blog posts and news articles from the best Australian Kids websites on the web, and delivered to your email inbox each morning. To subscribe, simply provide us with your email address. Forster, NSW About Blog Empowering parents, educators and professionals to help kids reach their potential. Deb Hopper is an Occupational Therapist passionate about helping children and adults with sensory processing disorder and learning difficulties. Facebook fans 6,310. Twitter followers 46. NSW About Blog Digital magazine for mums who want more! I'm Sara Keli and I am Editor and Chief Kid at Kid Magazine. I blog, photograph, write, design, edit and make a mean cup of tea. I am a mum writing for mums who like style, pretty things and looking after themselves and their family. My journey with Kid Magazine has been the happiest of accidents. It all started when I bought Kid Magazine back in 2011 just to try something new. Facebook fans 10,984. Twitter followers 1,322. Australia About Blog Kidsafe Australia exists to help protect children from accidental injuries. We aim to prevent road and car injuries, drownings, burns, falls, poisonings and much more. Find guides for home safety, child car seats, swimming pool security, sport and play safety and more. Facebook fans 13,328. Twitter followers 1,685. Australia About Blog A blog about life as a mum of four in rural Australia. Featuring activities for kids, family food, gardening, gentle parenting, free printables and more. Facebook fans 107,143. Twitter followers 4,149. Australia About Blog Nature play, outdoor activities and forest school for educators and parents. Facebook fans 81,597. Twitter followers 1,415. Australia About Blog Mum's Grapevine is with you every step of the way - providing the solutions, tools and clever ideas to help parents buy better and have a little fun along the way. Facebook fans 482,511. Twitter followers 7,947. 11. Childhood101 | Playing. Learning. Growing. Australia About Blog Hi, I'm Christie Burnett and I started Childhood 101 in 2009 as a new Mum trying to get her head around this parenting caper which I naively thought would be easy after many years working as an Early Childhood Teacher. Here you will find hundreds of play ideas and parenting articles written by a team of everyday parents, each with a specific passion or area of specialty. Facebook fans 321,590. Twitter followers 8,369. Australia About Blog Early Childhood Australia advocates to ensure quality, social justice and equity in all issues relating to the education and care of children from birth to eight years. Every young child is thriving and learning Our role in achieving this vision is to be an effective advocate for young children and a champion for quality outcomes in early childhood education and care. Facebook fans 102,710. Twitter followers 7,487. Australia About Blog Newborn Baby blog is an information site for parents either trying to conceive a baby, pregnant with a baby or already enjoying their newborn child. This blog will help you to understand the journey that you are on and help you to make informed decisions along the way. Facebook fans 244,679. Twitter followers 86. Facebook fans 6,042. Twitter followers 200. Australia About Blog KidsMatter was developed by mental health professionals and education and childcare staff in response to the high rates of school-age children with mental health difficulties and the problems they face getting help. It is is a partnership between education and health sectors and is funded by the Australian Government and beyondblue. Facebook fans 32. Twitter followers 7,574. Facebook fans 627,667. Twitter followers 1,924. Facebook fans 8,415. Twitter followers n/a. 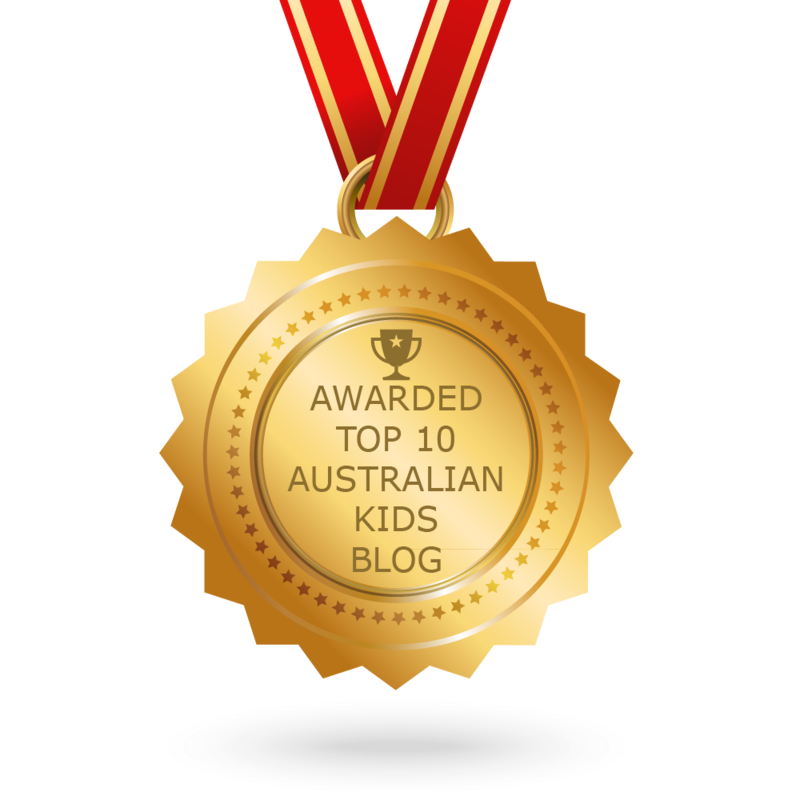 CONGRATULATIONS to every blogger that has made this Top Australian Kids Blogs list! This is the most comprehensive list of best Australian Kids blogs on the internet and I’m honoured to have you as part of this! I personally give you a high-five and want to thank you for your contribution to this world.